A wonderful group of gorgeous, glamorous, globe-trotting crew have kindly helped us kick off WhatCrewDo® by sharing their top world-wide (and world-wise) travel recommendations. The vision is that many more crew members from around the world will contribute their own personally recommended activity. 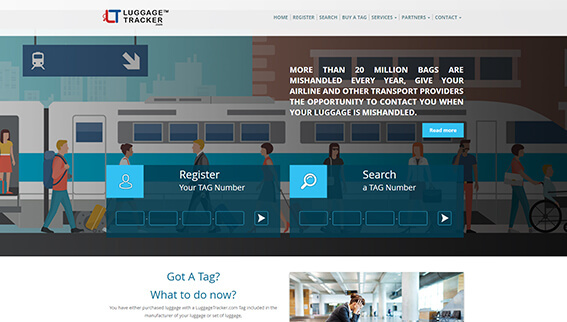 Using luggage tracker, customer can update their luggage details with MLT number that will either provide by the luggage manufacturer or customer will purchase high quality stickers at airports or other departure points and carrier, airlines and transport service provider can get customer info. 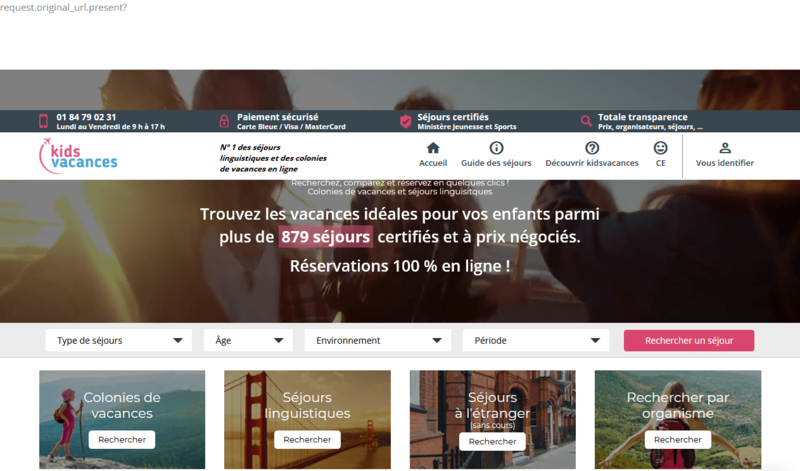 A website for our French client, KidsVacances is a booking engine where parents, groups or organizations can book a safe travel and stay for children at an economical price. 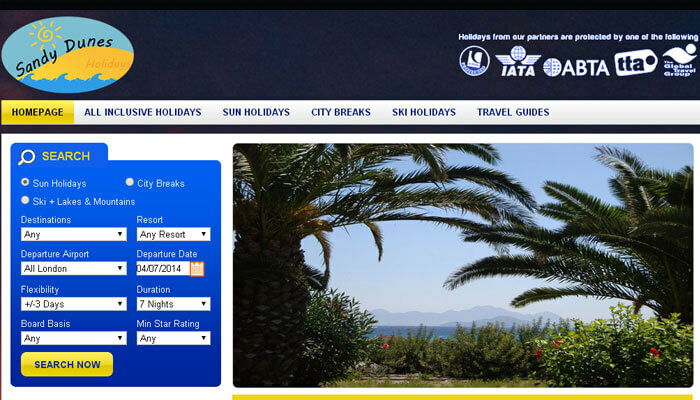 The travel destinations include France, Angleterre, Canada, Atats-Unis, Chypre, and Irlande. The Kings Ferry is a leading Private Coach Hire Company covering London & surrounding counties, renowned for luxury coach hire & commuter coach travel to London. 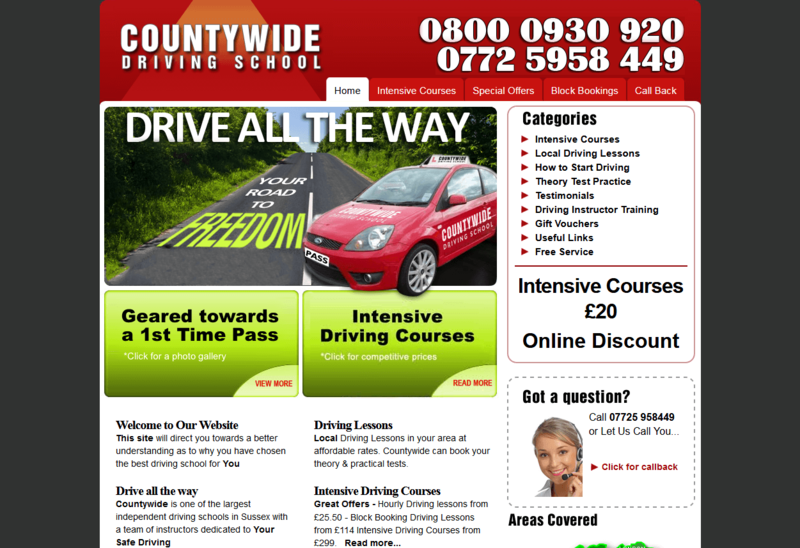 A driving School which offers you best quality driving lessons in affordable cost. Providing Condo Rentals, Las Palmas Resorts, Southern Utah Attractions at the most competitive prices, the website is one of a kind. The short term rental services that they provide lead to a lifetime of memories with a simple process of checking the availability of a reasonable holiday for you. Providing car hire services in over 500 locations in Florida, Florida Car Hire's prices include full insurance, unlimited mileage, local taxes and airport fees. 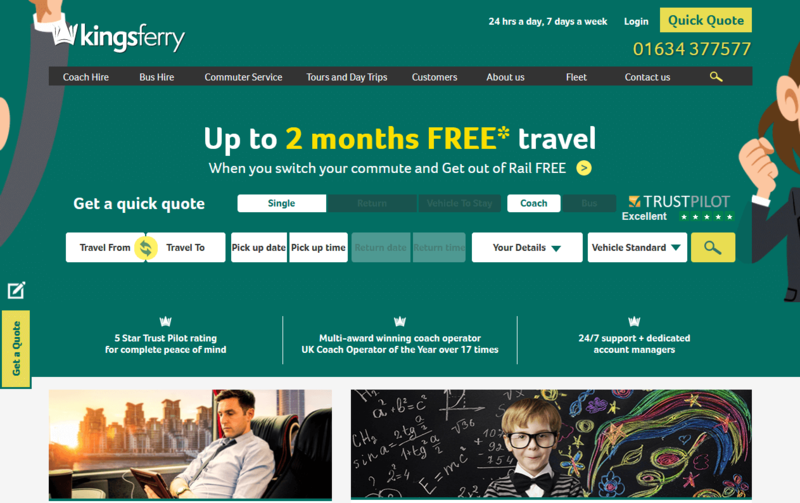 The website also offers a Young Drivers Package to those who are aged 21-24, offering a special discount to them. 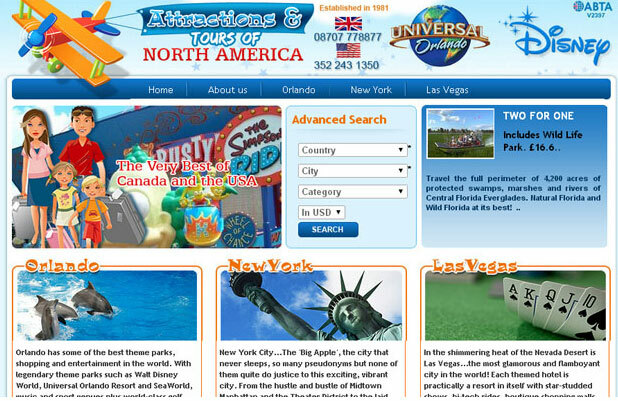 If you are wishful of saving money on attraction tickets worldwide, then you're using the right website. Saving you money in a 'flash' is what the website is all about. They also offer incredible deals for some of the world's most famous theme parks and attractions like Walt Disney World Florida. Search and compare attraction tickets from many of the UK's most recognized and trusted brands all here on one site. This website aims to bring you not only the widest variety of tickets but also the most competitively priced ensuring that you are always getting exceptional value for money. Dedicated to finding the best UK holiday properties for your next getaway, Travel Nest is the newest edition of its own kind of websites. 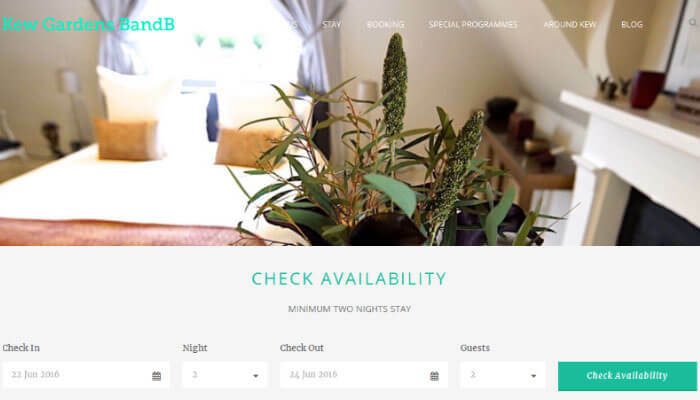 Whether you are looking for a romantic break, family holiday or pet friendly destination, the website offers properties to suit all and every need. Kew Gardens BandB is a boutique and luxury place to stay, housed within the top two floors of a rare Victorian building. 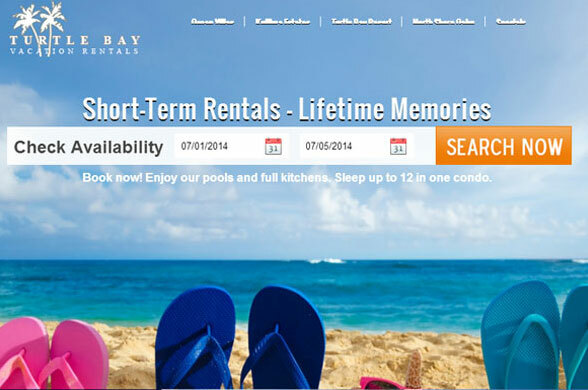 Turtlebayrentals is a vacation rental provides cabana towels, snorkel gear, body boards, beach chairs and more. 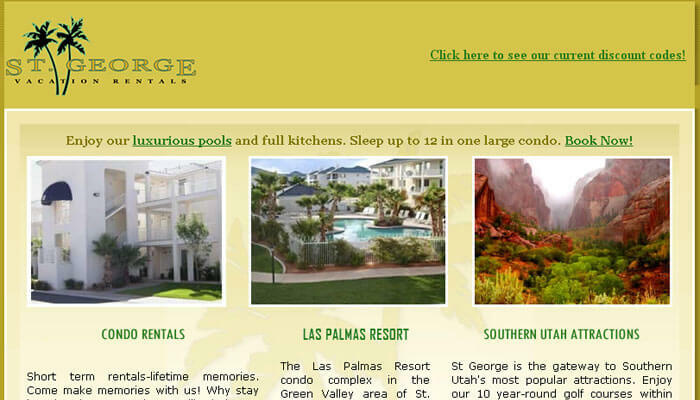 St. George Vacation Rentals has a huge selection of a vacation rental homes for user. Iconic offer a range of vacation packages, from last minute specials to cruises, tours, accommodation, flights, insurance and business travel. It is an independent specialist tour operator offering affordable adventure holidays to Morocco. They provide a variety of exciting itineraries that are great value and a superb way to see a country along with like-minded people. Sunday Dunes Holiday is a Travelling website. 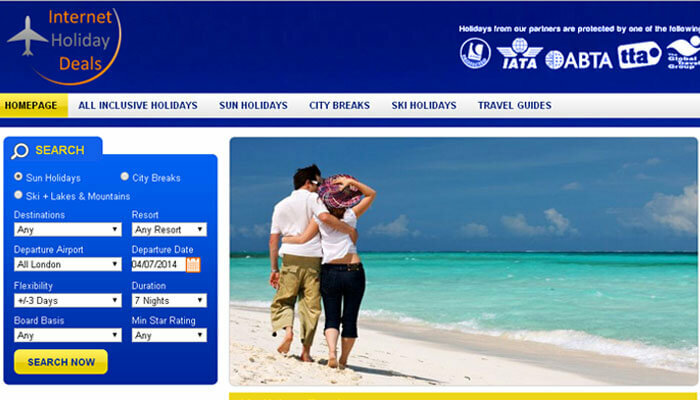 They are committed to finding user dream holiday at the lowest possible price. International Holiday deals is the perfect place for user to compare over 35 million beach holidays and ski holidays from over 30 of the UK's top travel brands. Attraction ticket Store/Attractions of North America is a name perhaps unknown to most. 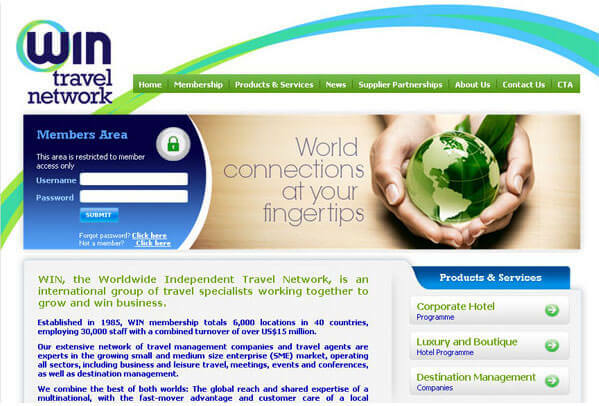 We are part of NAR (UK) LTD, a UK tour operator. 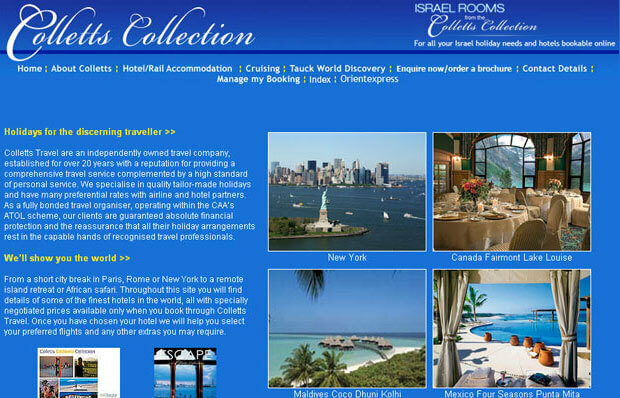 Colletts Travel are an independently owned travel company. To be recognised as the most successful, innovative and respected travel network in the world, delivering a high performance service and product. 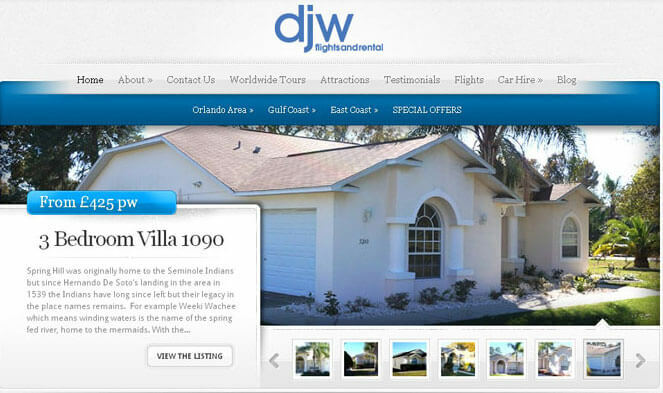 DJW rental offer a great value for money holiday with a personal service to make sure that users get an amazing holiday.